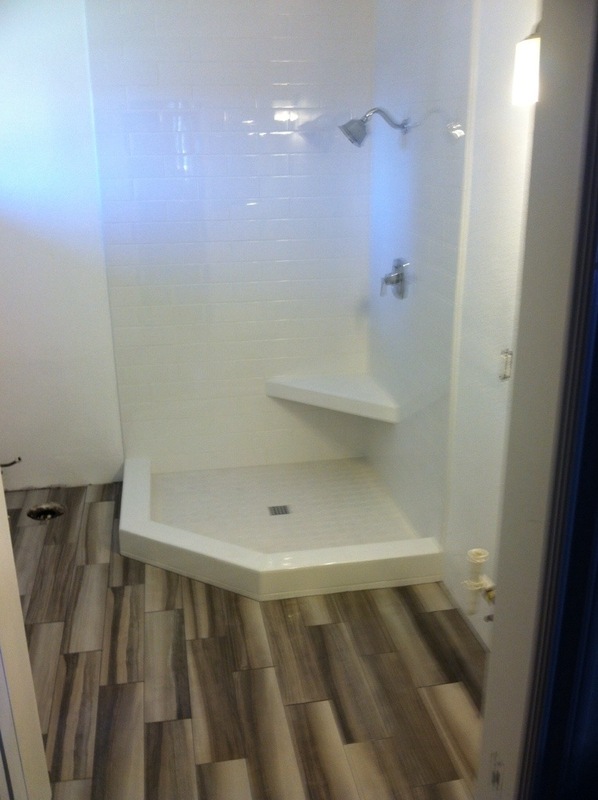 We completed this shower in meadowview last week. This entry was posted in showers and tagged Hamilton Tile and Stone, Leak free shower, Murrieta Tile Contractor, Shower Remodel, Showers, Subway tile, Temecula Tile Contractor, Tile contractor. Bookmark the permalink. Both comments and trackbacks are currently closed.